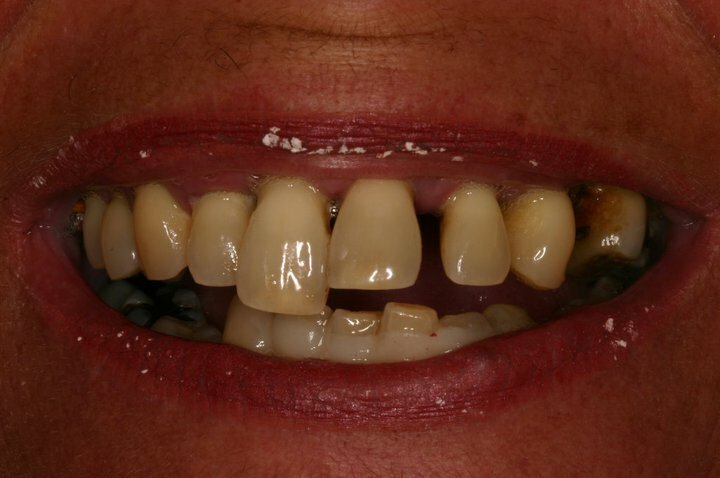 Years of periodontal disease and heavy smoking took their toll on Karen’s teeth. We decided to use a same day dental implant technique and give Karen her teeth back. 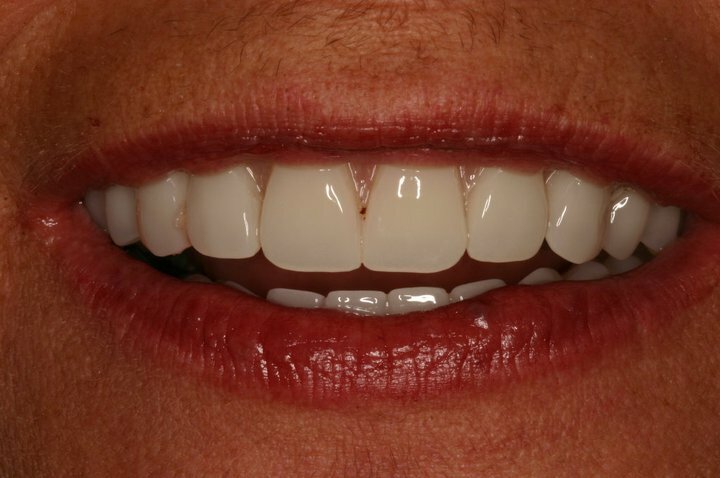 We rebuild to support with dental implants and using same day fixed teeth she was able to walk away with a beautiful smile and striking confidence.